This is a superb combination that can be enjoyed all year round and in any order. If you choose to start the holiday in San Francisco or Los Angeles the only direct flights are from Heathrow but if you opt to start the holiday in Las Vegas you could take advantage of the direct flights from London or from Manchester. We have competitive fares in economy, premium economy and business class and a vast portfolio of accommodation. Check in at London Heathrow airport for your mid morning flight to San Francisco. The flight takes twelve hours, allowing for the time difference (8 hours behind) you will arrive in San Francisco mid afternoon. An hour and 1/2 flight south east and you'll arrive into Las Vegas, a city that really never sleeps, for a further 5 nights. Each resort hotel is a spectacle in itself with designer shops, gondola rides, dancing fountains, world class theatre shows and a vast array of dining options that will easily keep you entertained for several weeks. 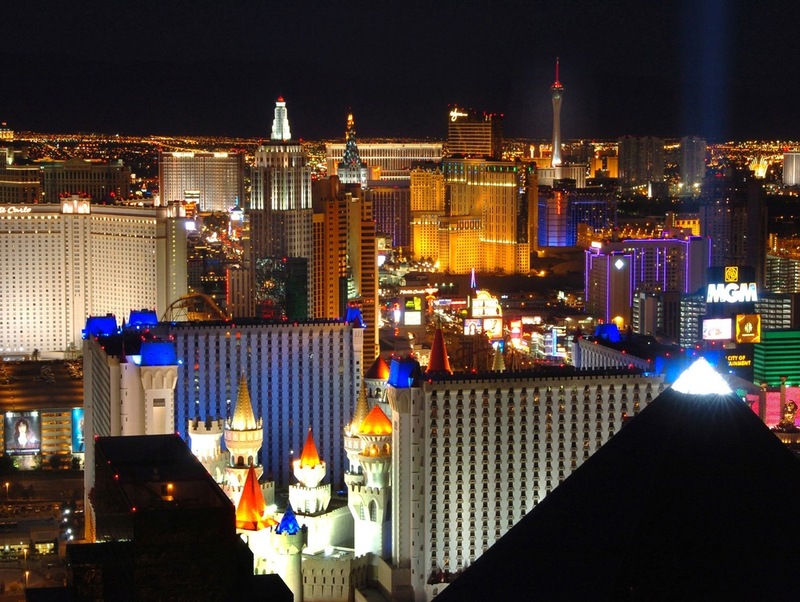 However most guests feel that 5 or 6 nights in Las Vegas is the right length of time. Las Vegas is surrounded by stunning National Parks, the Hoover Dam and Grand Canyon all are a must see's and are within easy reach for a day trip as are Lake Mead, Zion and Bryce Canyon. Time to leave the city that never sleeps to head on to Los Angeles. 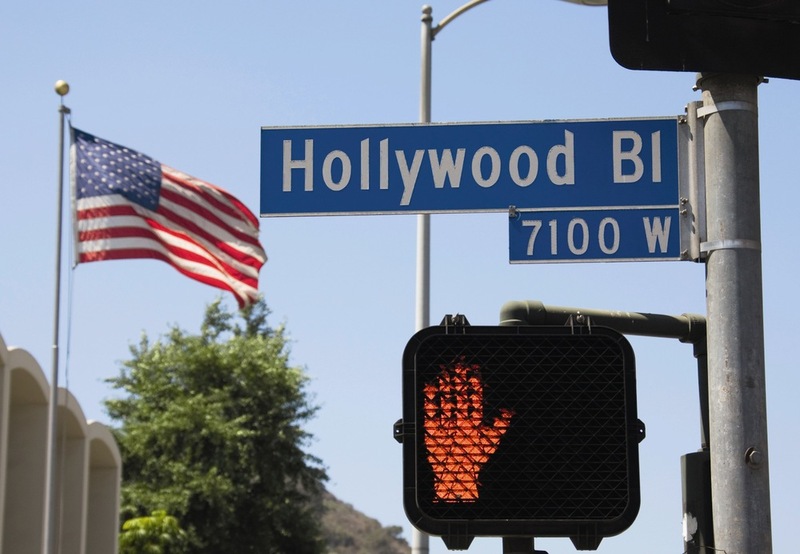 LA is a vast city that offers the visitor plenty of options on where to stay. Enjoy a few days of rest and relaxation on a beautiful California beach such as Santa Monica, Long Beach or Huntington Beach and take day trips to Hollywood, Beverly Hills, Paul Getty Museum & Universal Studios or opt to stay in West Hollywood for nightlife . Fly home from Los Angeles to Heathrow, all flights are over night and land the following morning. Thank you for your enquiry, we will contact you to discuss your holiday requirements in more detail,.